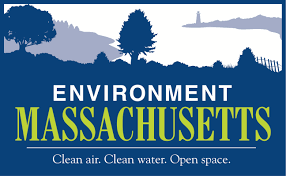 Bring the whole family to the GO GREEN Needham Expo at Needham Town Hall on Saturday, November 10th, from 10 AM to 4 PM. Find out how going green can help put money in your pocket and a smile on your face. There will be fun and inspiration for everyone! 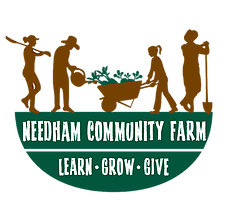 Growing fresh produce for those in need (in Needham, MA). 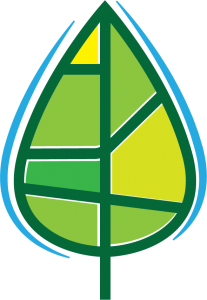 Enabling everyday people to make green choices in the most cost-effective, practical, and seamless ways possible. Protecting the places we love, advancing the environmental values we share, and winning real results for our environment. Energy Efficiency. Simplified. Our aim is to make it simple for you to have a greener home, and save some green too. Designing, building, and testing wind turbines mounted on high-rise buildings or pole mounted in open, high wind areas. 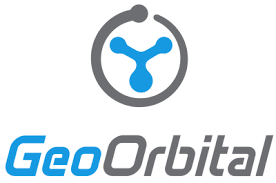 Providing customers with higher quality products and services in a friendly, family-like atmosphere. 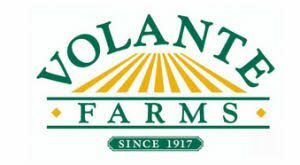 A family run business passed down through four generations, Volante Farms is a place for all seasons. Our certified arborists take a holistic and environmentally-friendly approach to performing proven services that ensure the health and beauty of your trees for years to come. Do you have a yard? A garden? A landscape? Whatever you call it, I can show you how to make it more beautiful and less work. Make your bike electric in 60 seconds. 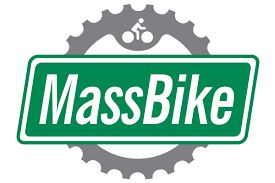 Promoting a bicycle-friendly environment and encouraging bicycling for fun, fitness, and transportation. 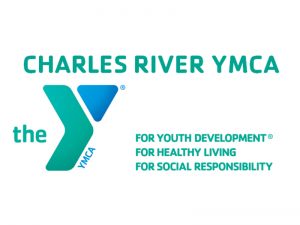 Operating out of two locations in Needham, Charles River YMCA is one of the community’s leading social service providers. 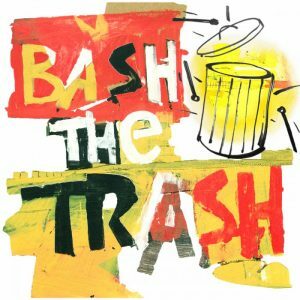 For over 25 years Bash the Trash has been building, performing, and educating with musical instruments made from recycled and reused materials. 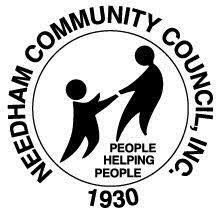 Supporting people in Needham who have under-met health, educational, and social needs. 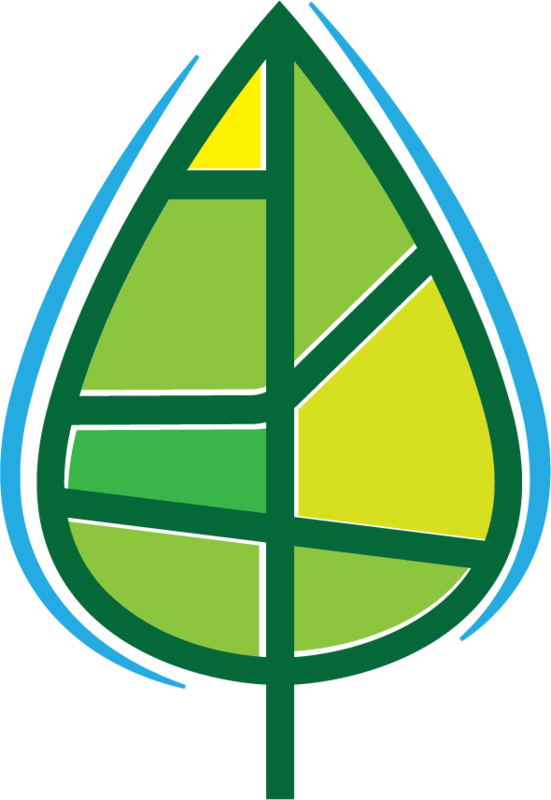 We are a group of students dedicated to promoting a greener community and environmental awareness. MCAN works with more than 40 communities to help them take action against climate change. We make the best compost we can, so the healthiest, cleanest food can grow for you. Greater Boston’s premier year-round residential and commercial food scrap pickup service. 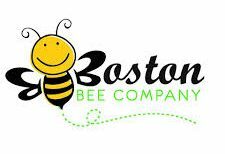 Managing owned and borrowed hives and selling the perfect bee product for your home from our apiary. Providing the highest quality and customer service for every new and used Chevrolet buyer. On October 13, from 11 AM – 2 PM, let us take you for a ride, a spin and a walk! Come explore the great variety of electric cars that are on the market today, talk to owners about their experiences (no sales pitches), learn about rebates, deals and discounts on purchases and leases, and go for a ride. Learn about the Stop & Shop chargers, and about the ones you can install at home. Learn about switching to green electricity to make your electric ride 100% pollution-free and renewable! Check out an assortment of electric bikes and take them for a spin. 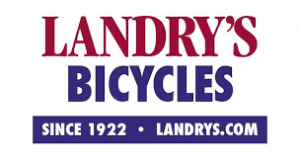 Ride your bike over for a free safety check. The Friends of the Rail Trail will be there to tell you about some great little-known destinations, current plans to extend the Trail east and west, and a demo of a free Rail Trail app. From the Town Center to Tower Hill, guides from the Wayland Historical Society and the Historical Commission will show you the history of the Rail. Meet the groups and organizations working on making our transport and commutes greener and cleaner! 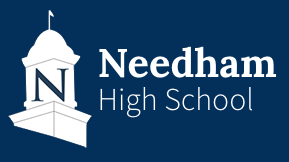 Natick is not only working on going 100% renewable, there is more! Here are a few of Natick’s Environmental Programs at the Natick Community-Senior Center –117 East Central St. — this Fall. 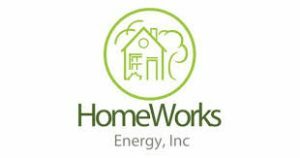 – Going Solar for Your Home- How to Get It, Price It, Reap Benefits! Join Craig Forman, a board member of Green Newton and chairperson of Newton Goes Solar who has taught Going Solar at Newton Community Ed and at Cambridge Center for Adult Ed. He will talk about his experiences with his own solar electric installation.